When Anna was unfrozen, the kingdom could finally return to normal. So what do you do after going through such a thrilling, harrowing event? You change your clothes, of course! 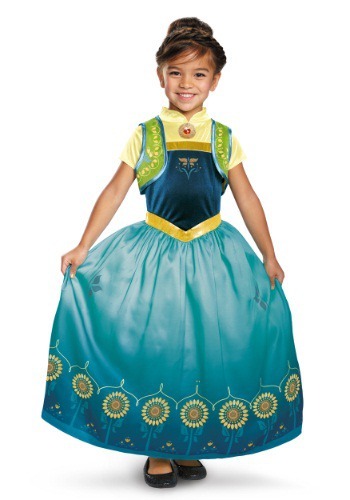 We present to you straight from the finest clothiers in Arendelle this Deluxe Frozen Fever Anna costume for girls. 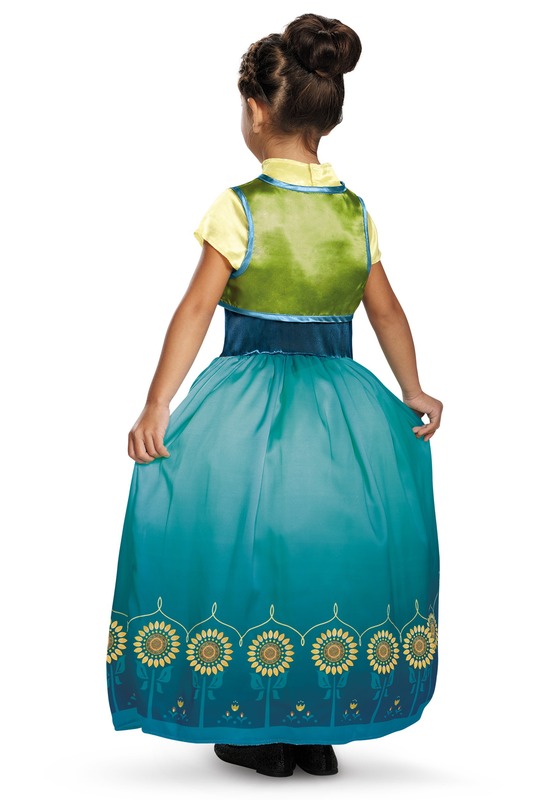 It looks just like the dress Anna wore in the hit short film from Disney, Frozen Fever, and we think it's exactly the thing to make today the most perfect day ever.